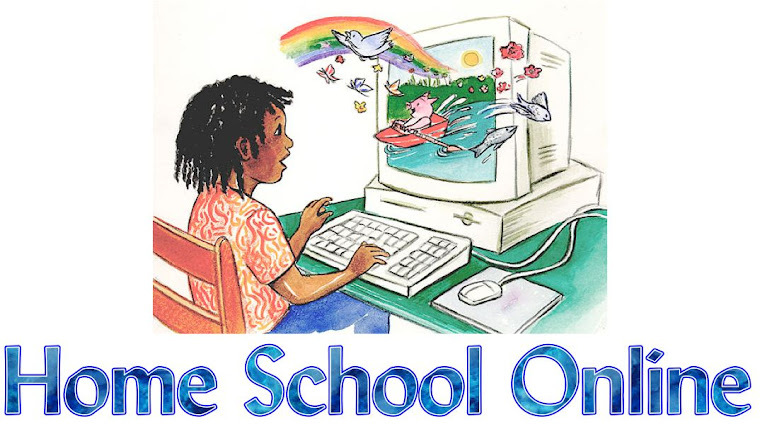 Home School Online: Surprise of my day! My son totally surprised me the other day. I know to most this would not suprise them for us it was a shock. I think he even surprised himself. See his dad sends a bible verse to my phone via text every so often and well this time I was driving and I don't text (or read text while driving) so I handed the phone to Biggun to see what his dad had sent. It was a bible verse. He read it clear as can be w/ no stumbling nothing. Just read it straight out. He looked at me, I looked at him (red light) and we both realized what he had done. I told him see you can read when you want to. He responded that it has helped when I have been playing those spelling games and vocabulary games online. I think those have helped too. WOW another shock. My son actually telling me something he is doing for school is helping him. I did not know what to say other then, I love you and I have always known you could read clearly if you set your mind to it. Trouble With Letters or Numbers? Re-Evaluating at the end of the first Semester?